Wireless signal performance, and therefore the performance of any device on your WIFI network, is dependent on the quality and capacity of the cabling to each router. Aspire Network Solutions offer an Air Magnet Survey. This allows us to identify the WIFI coverage and establish any issues with your building such as dead spots that could compromise the signal. By identifying areas of interference and therefore weakness, we can measure the real end-user experience. 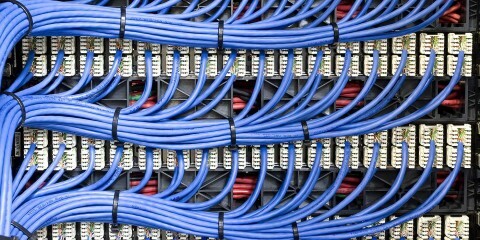 This enables us to fully consider any cabling issues that link the routers. We then have full sight of the broader LAN and can provide wired networks with minimal loss of signal ensuring the flow of secure and high capacity data transfer. 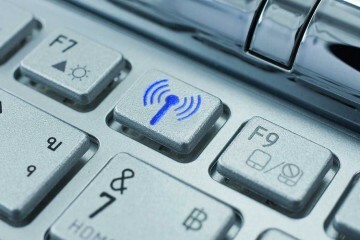 So, what is the right WIFI standard for you? 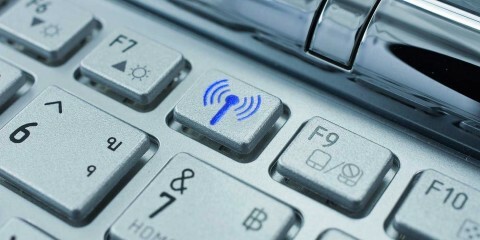 There are four main WIFI standards generally used. The differences can be broadly summarised around range and how vulnerable they are to interference and deliberate hacking. Let us know your needs or concerns and Aspire Network Solutions can advise on how best to meet your requirements.